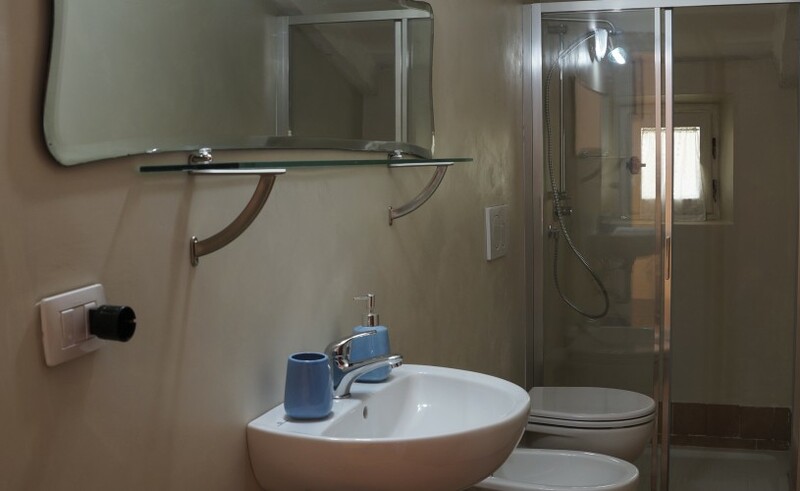 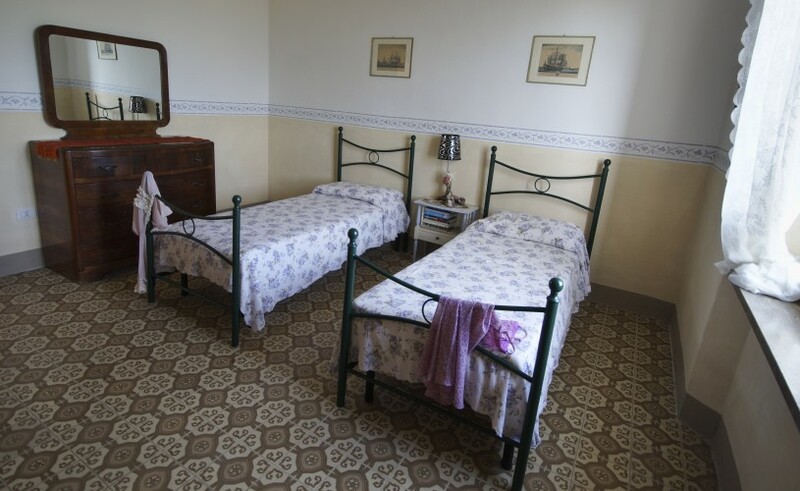 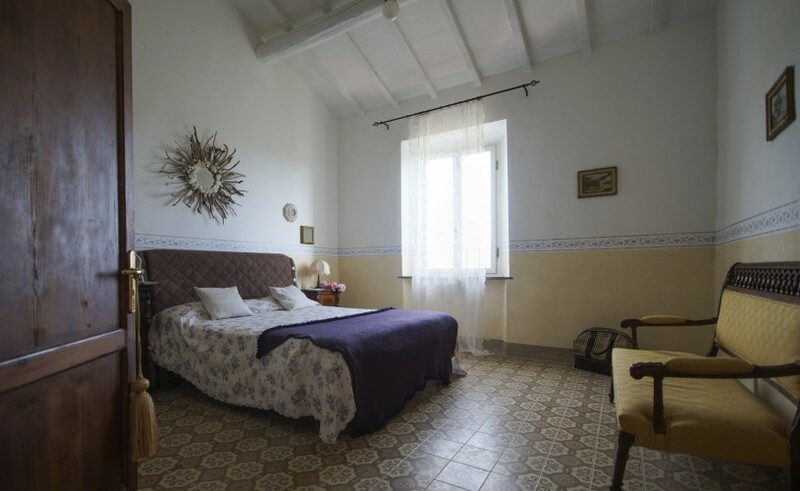 House Basilico is a former farmhouse in which you will find: a fabulous terrace which offers a view of the gardens of the Annunciation of the Tuscan archipelago, two large double bedrooms with sea view, a functional bathroom and a kitchen with satellite TV. 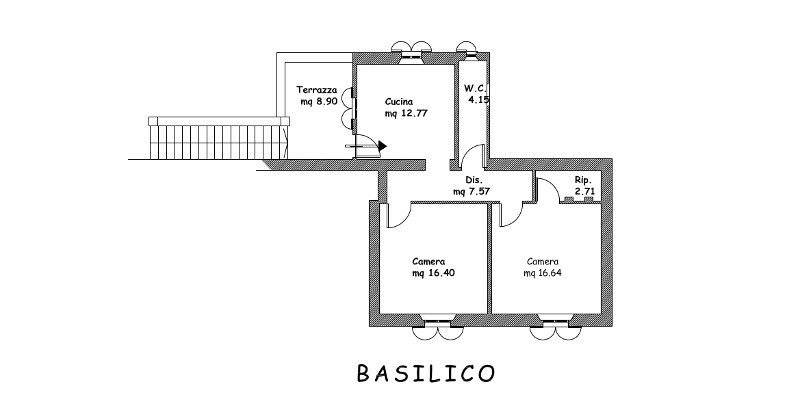 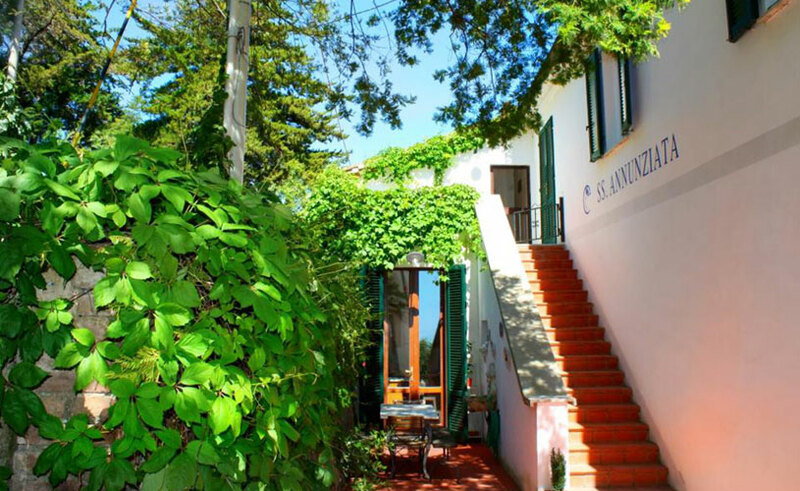 Basilico is bright and fresh, but what is amazing is the view from the two bedrooms. 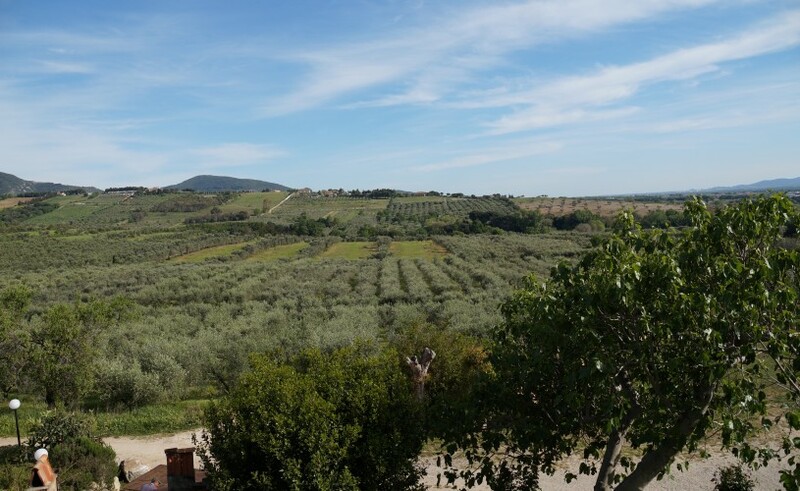 You can see the luxurious Tuscan hills that end up plunging into the waters of the Mediterranean Sea.